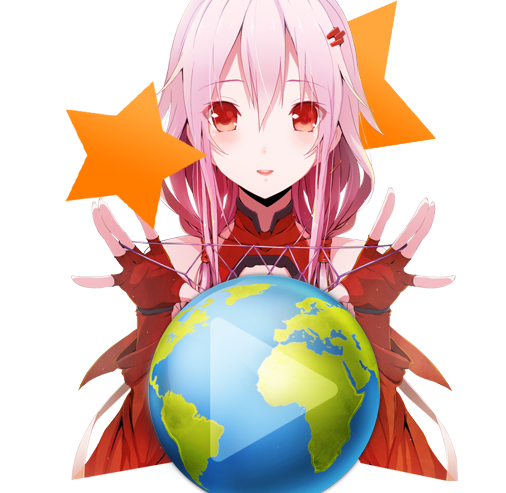 Welcome to your source for Free Anime Streaming! Shinku may be the foremost of Rozen's creations, but was she the first? Prepare to hear the OTHER side of the story for the first time in an all new set of Rozen Maiden chronicles! Journey back to 19th century London and the birth of the Rozen Maidens to witness the cruel and tragic origin of Rozen's first doll, and how, even when left abandoned and unfinished , she still fought her own way to the Rosa Mystica and the Alice Game! But leave what you think you know behind, for this is Souseiseki's story, and what she has to say may surprise you! Prepare for an all new tale of Rozen Genesis in Rozen Maiden: Ouverture! Get the Latest Site, Community and Event Updates! State/Province, and City not saving in profile. See what sets animecrave from the rest by looking through the slide below. Anime Crave has been streaming anime since 2003, before YouTube or Netflix existed. Making us the oldest anime streaming site on the net. With us you don't need to go through a lot of mirrors or sources. If ever there is something broken, it is usually fixed within 24 hours. We purchase all the anime on the site. We put back into anime and all revenue made through the site (via ads or Live) is put back into the website. We have a lot of anime that is streamed in HD, our HD anime is at 900p vs the usual 720p. 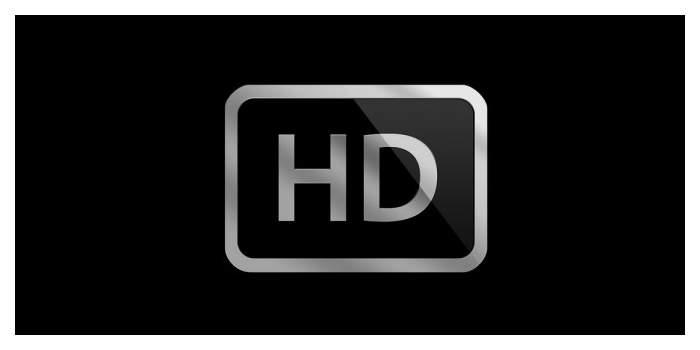 HD is available to all our Live members. Live membership is only $5. What is Animecrave, Why we are here, and what we stand for! 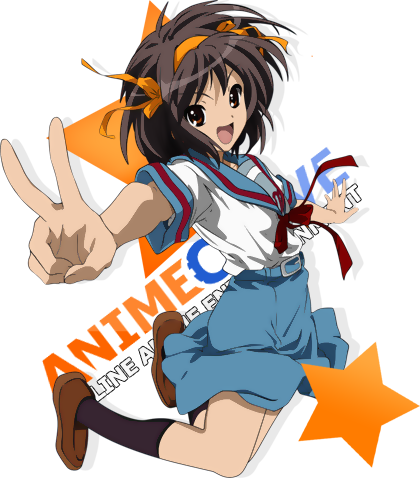 Welcome to Anime Crave, the best & most reliable place to watch anime online for free! Enjoy hundreds of free anime series at anytime from anywhere! AC also delivers thousands of anime fansubs, anime movies, anime music/mp3s, anime trailers, anime wallpapers, anime ova's & much more! 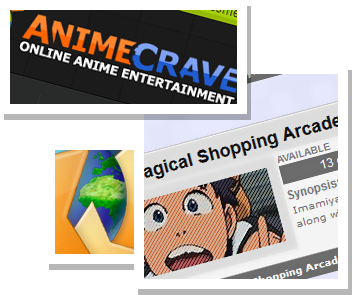 The best part is that Anime Crave delivers it all through the power of the web, it's all online! No need to download or fill your hard drive with videos or unwanted software. 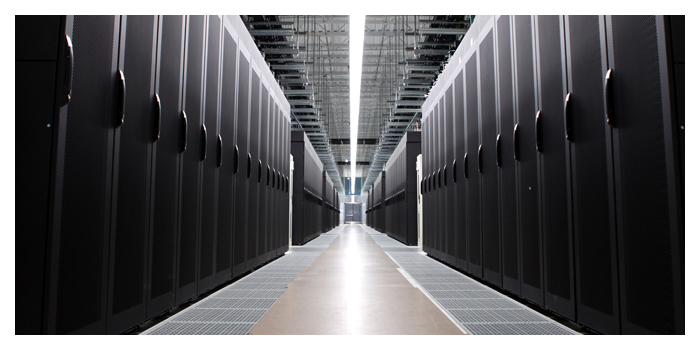 Simply click and play everything through fast, private and secure servers. And as if that was not enough AnimeCrave gives you multiple options to watch anime online! Whether you want to watch anime online in English dubbed or Japanese (English Subtitles) the options are there for you. Making the choice of the best anime entertainment website out there, very easy! Registration is absolutely free, and you will have access to thousands of free anime episodes. Now that you found a dependable/reliable site, you can spend more time enjoying anime instead of searching through all those other anime websites! Being one of the internet's largest online anime entertainment provider. We strive on providing the best online anime streaming anywhere. We focus on quality without sacrificing quantity. 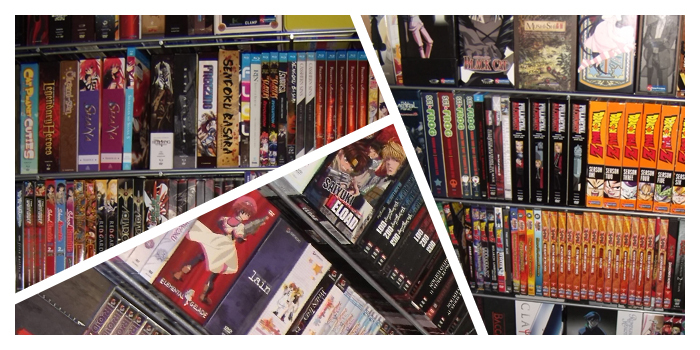 We have the largest english anime selection out there. Check out the latest additions to the site. 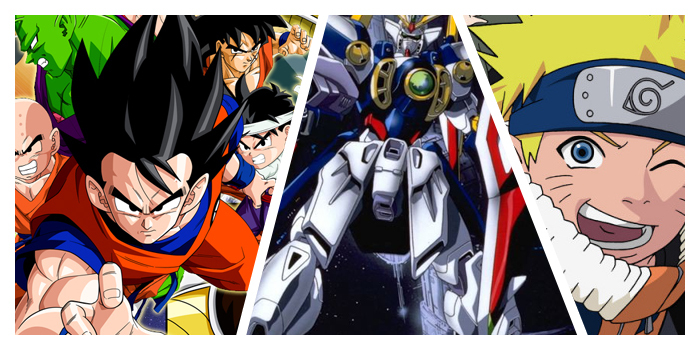 Whether it's anime or simply new features, anime crave is here to satisfy all of your anime cravings.
" The animecrave team truly thanks you for being part of the community and making anime the world's greatest type of entertainment. We thank you for your constant support and hope to keep you happy with a lot more anime to come in the future." Copyright © 2007 - 2015 animecrave.com. All rights reserved.